Here at Frey Clement we provide a comprehensive package to help you look after your car. We service, repair and MOT a varied range of vehicles and can undertake most general maintenance jobs your vehicle may require. 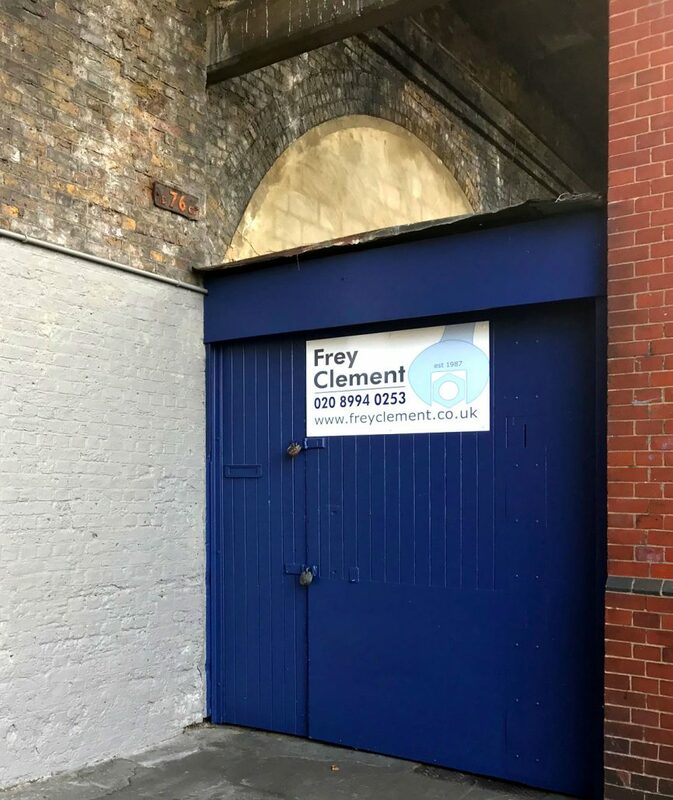 Established in 1987, Frey Clement is committed to 100% customer satisfaction as our loyal customers prove, several of whom have been with us since we first opened our doors here at Prebend Gardens 30 years ago! You are assured of professional and friendly assistance from the moment you call, including being able to liaise with the technician who will be working on your car. Benefit from our in-depth experience gained working on a vast variety of vehicles. We continually invest in equipment, facilities and training so that all mechanics at Frey Clement keep up to date with the latest technology. This ensures your vehicle’s time off the road is kept to a minimum. Access Frey Clement via Stamford Brook Rd/B409 and Prebend Gardens. Positioned just off the A315 near the A4 it is situated conveniently for customers requiring vehicle repairs, servicing or MOT’s in and around Chiswick High Road, East Chiswick, Central Chiswick, Gunnersbury, Turnham Green, Stanford Brook, Ravenscourt Park, Bedford Park, Acton, Hammersmith and Richmond.